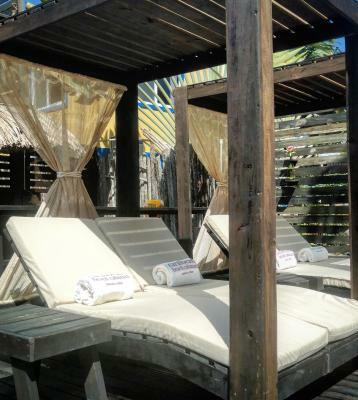 Lock in a great price for Caribbean Beach Cabanas - A PUR Hotel – rated 9.8 by recent guests! Everything! The manager “Randy” treated us like it was a five star resort. Could not of been better! Wow. I don't know where to start. My wife and I rated this as one of our top vacations ever! The accommodations were top notch even though we were supposed to be somewhat "off the beaten path". Randy, Lucas, and the rest of the staff provided awesome service and made sure we were always comfortable. 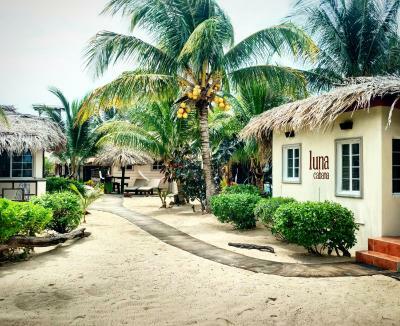 Clean beaches, plenty of sights, good food/beverage, nice locals in a central american village setting. If you are looking to unplug from any city stress, this is an awesome alternative. Third foreign trip through booking; and all ratings have been accurate and expectations have been met or exceeded. CBC was absolutely amazing! We booked at the last minute and Randy the GM was awesome. He immediately emailed to ensure we knew exactly where to go and had a beautiful room ready for us. The location was perfect and the hotel grounds were clean and right in the village next to plenty of restaurants and bars. We looked around at the other hotels in the area but will definitely go back to CBC next time. The property was stunning. 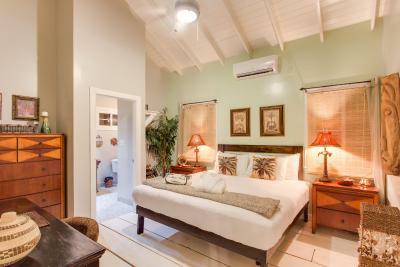 Tastefully decorated with attention to detail which added to the overall experience. Perfect location with everything we needed. The manager and staff were outstanding and provided excellent customer service. We cannot wait to return. 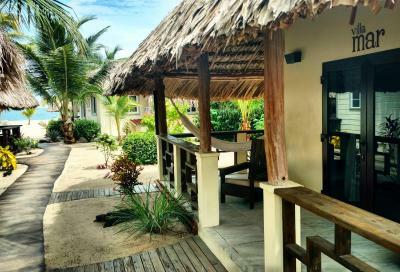 Every detail from the cell phone to use in the room, the many property amenities to use, the view, the staff, the water...Placencia is a phenomenal village but cbc and especially Randy made our honeymoon unforgettable! 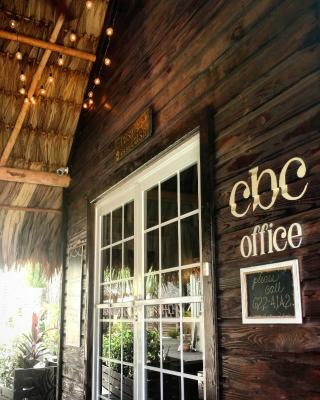 CBC was basically a paradise. 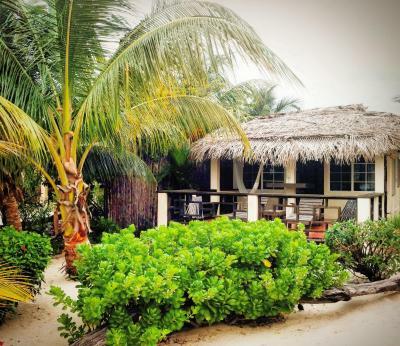 We ended up with a perfect place to end our two weeks in Belize. They think of everything, and then some. We will stay here again. It felt like we had the place to ourselves. It was amazing! The pool, the beach and the BBQ area we had to ourselves each time we used them. 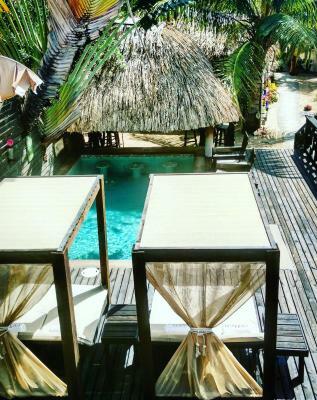 The Playa cabanas have private roof top patios too. 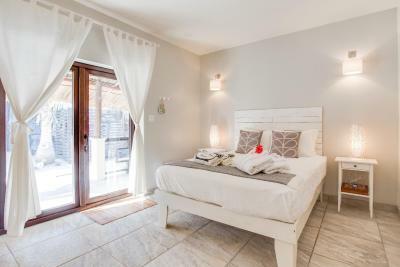 The property really is as good as it looks in the photos! The room was perfect A sitting area was great and TV has lots of channels. Having a fridge and little stove is very convenient. It's walking distance to most everything and they picked me up at the airport ( nice). Loved having a bicycle to tool around too. Rumfish and vino has good food, cozy corner for lunch. Beautiful place right on the beach with a very helpful staff. 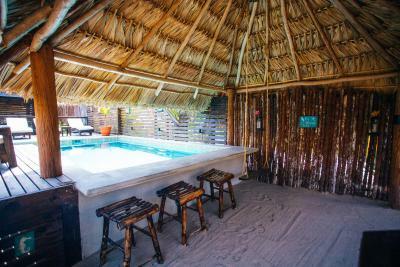 Great casitas, friendly and helpful staff, get location. 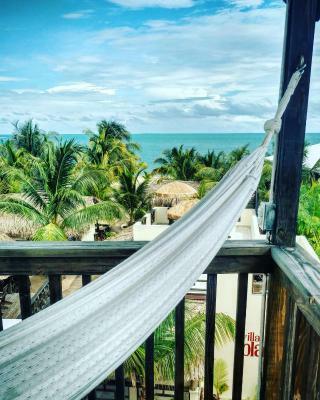 One of our top picks in Placencia – and a guest favorite. 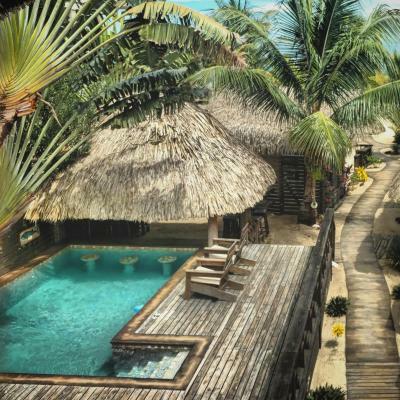 This villa will provide you with a TV, air conditioning and a terrace. 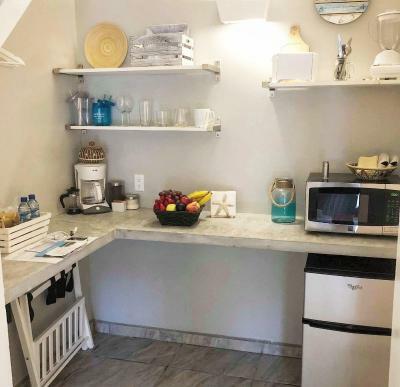 Most units have a full kitchenette, with a microwave and a refrigerator, and private bathrooms with a shower. You can enjoy a beautiful view of the sea from the property's private veranda and palapa. At Sol Cabana by Caribbean Beach Cabanas you will find an airport shuttle, a garden and a terrace. Activities in the surrounding area include snorkeling. 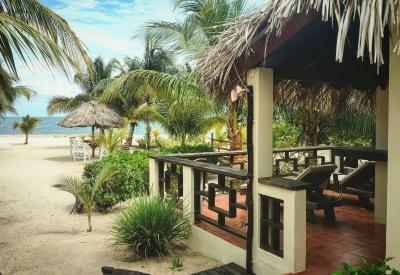 Placencia Airport is just a 5-minute drive away. 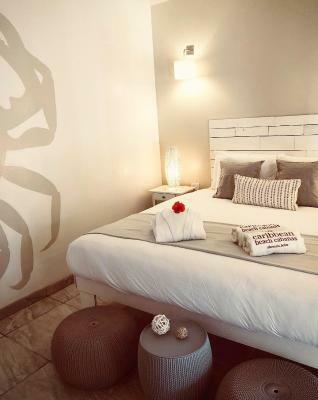 Complimentary Kayaks, Paddleboards and bikes available. 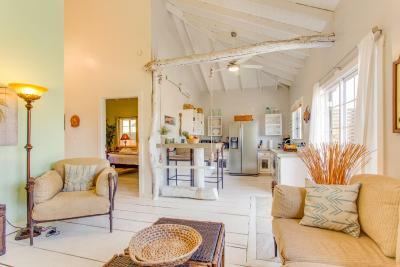 This property also has one of the top-rated locations in Placencia! Guests are happier about it compared to other properties in the area. 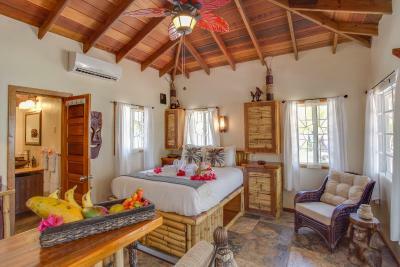 When would you like to stay at Caribbean Beach Cabanas - A PUR Hotel? 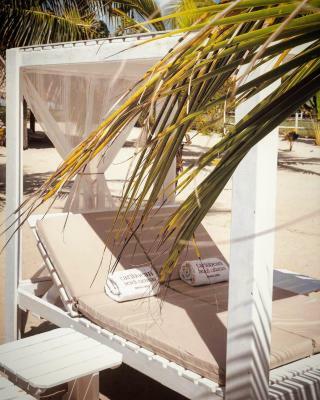 House Rules Caribbean Beach Cabanas - A PUR Hotel takes special requests – add in the next step! 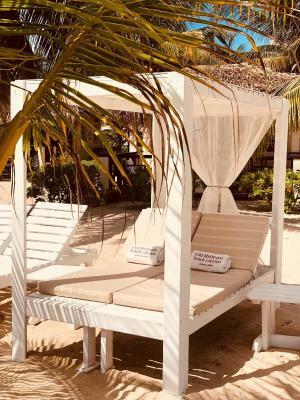 Caribbean Beach Cabanas - A PUR Hotel accepts these cards and reserves the right to temporarily hold an amount prior to arrival. 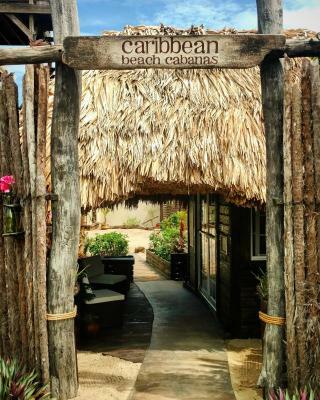 Please inform Caribbean Beach Cabanas - A PUR Hotel of your expected arrival time in advance. You can use the Special Requests box when booking, or contact the property directly using the contact details in your confirmation. 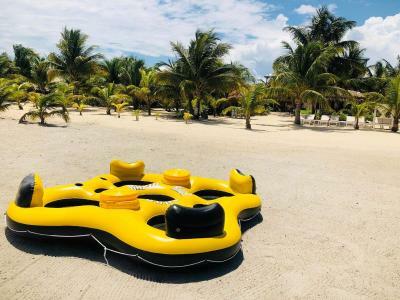 Like many places up and down the coast, Placencia is dealing with a seaweed problem. While efforts are being made to clean the beach each morning, it may put some people off swimming. Cleaner areas for swimming can be found on the land side of the peninsula. 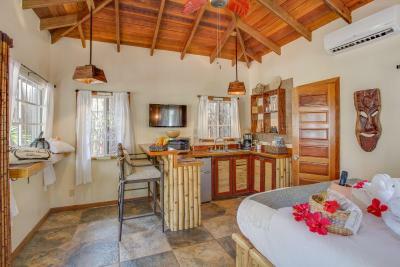 Excellent beachfront property with friendly staff and quality amenities. 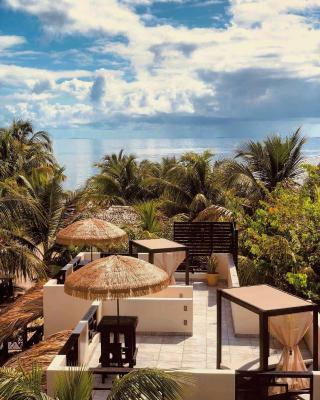 The hotel is located within easy walking distance of Placencia village, with its many shops and restaurants. We also greatly appreciated the free transfer from nearby Placencia airfield. The power was off along that strip of properties so no A/C, internet, ice, lights etc. It was the city's issue and the property's staff were as accommodating as possible but for almost $300 for one night, I expected a lot more. The service and location. Both were exceptional! 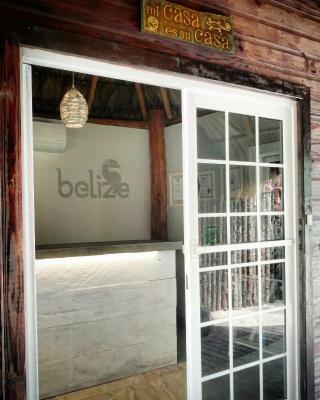 Some may not enjoy the short flight or moderate drive from Belize City; but, personally, it added to our adventure! This place was amazing! I highly recommend it. 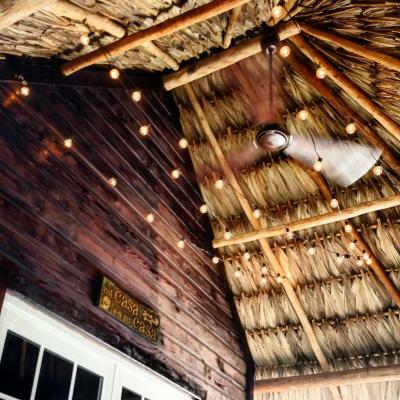 Randy - The general manager is the highlight of this beautiful place then second come the amazing cabanas, beach location and complementary use of SUPs and kayaks. The hosts - Randy is just amazing, so helpful. 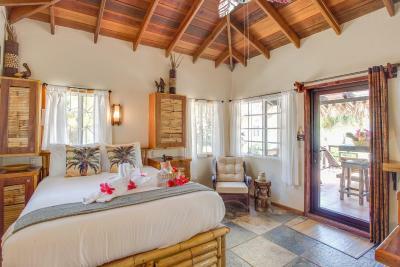 And the property: the cabanas are wonderful, SUPs and kayaks are available for use. 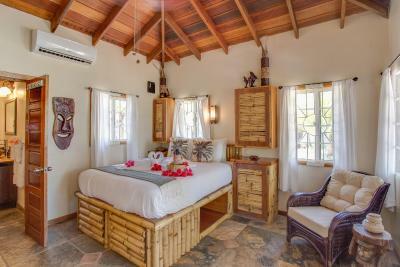 The property is beautiful and staff goes above and beyond to make you feel at home. 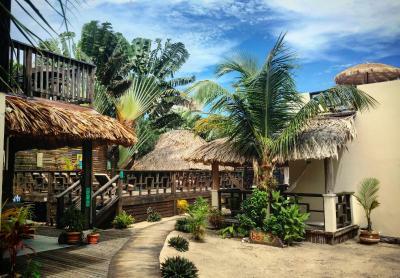 Our bungalow was clean and as described in the photos online and the beach area was well kept and one of the most peaceful spots of all on our trip. The shower valve was loose and took a couple of days to fix it to have a hot shower.